Home › Electronics › Boston Acoustics M340 3-Way Floorstanding Speaker: 1-Inch Ewb Dome Tweeter 4 .. 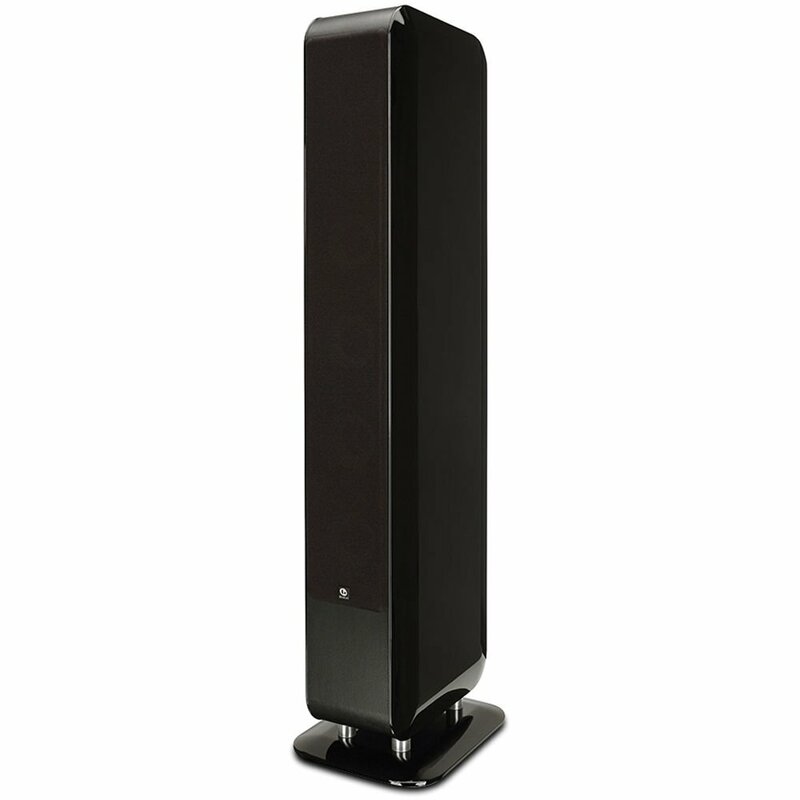 Experience rich sound while enjoying music, movies, and more with the M340Floor standing Loudspeaker from Boston Acoustics. This three-way speakercombines a 1-inch Extended Wide Bandwidth dome tweeter with a 4.5-inchmidrange and four 4.5-inch woofers for smooth, natural sound and dynamic bass.The M340's Lo-Q cabinet is built to reduce vibrations and eliminate unwantedresonances, and an internal chamber isolates the midrange from the woofers toprevent acoustic interference.